Drink to firmer and beautiful skin. Due to aging process, environmental pollution, imbalance diet and stress, collagen starts to decline from age 25 onwards. Hence it is important to boost collagen levels to maintain smooth and radiant skin from within. 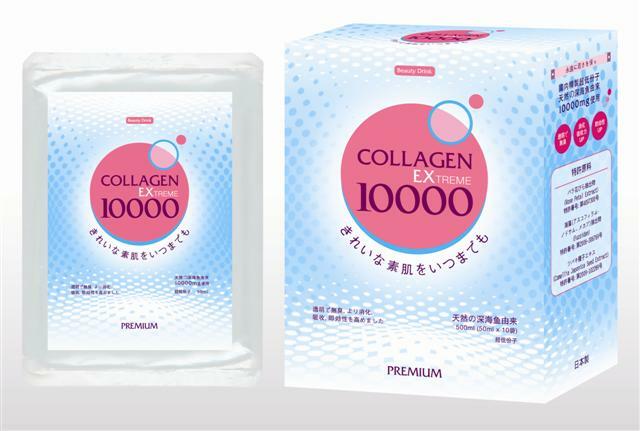 Asami Collagen EX 10,000 contains 10,000mg of ultra low molecular weight of marine fish collagen peptide together with key and patented beautifying ingredients for maximum easy absorption by the body. 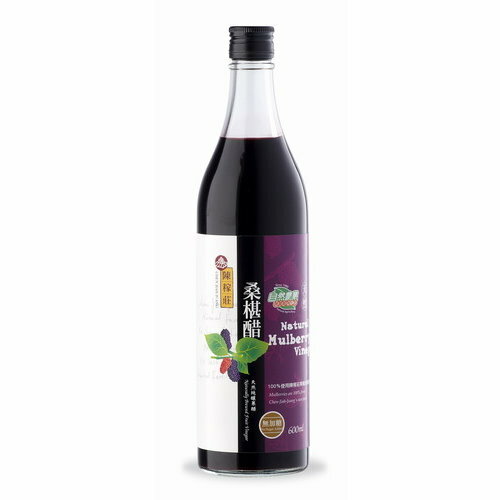 It stimulates collagen production for skin cells regeneration, restores skin's youthful appearance, deeply hydrates the skin from within, has whitening and firming effect not only on the face but the whole body. Fish collagen peptide, Rose Petal Extract, Seaweed Extract, CO Q10, Camellia Japonica Seed Extract, L-Cystine, Glucosamine HCI, Chondroitin, Hyaluronic acid, Elastin, Vitamin C, E, A, B1, B2, B6, B12, D, Calcium etc. Who will benefit from consuming Asami Collagen EX 10000? Physically active people who performs weight bearing exercises such as jogging, weight-lifting etc. Only 50ml of Asami Collagen EX 10000 each day for smooth baby-like skin.